Available again! Get a free 40 ct. box of o.b. Tampons or a full-value coupon! Complete the survey to see if you qualify for a free box of o.b. 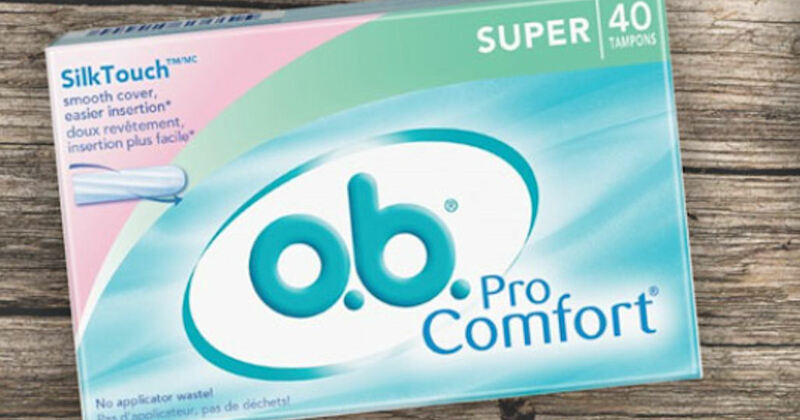 Original Super tampons or a coupon good for a free full-size box! Please allow 6-8 weeks for delivery.